Hate it when you show someone a photo and they start scrolling past that image and through your gallery? Well, if you don’t have to carry those photos with you, now you don’t have to. 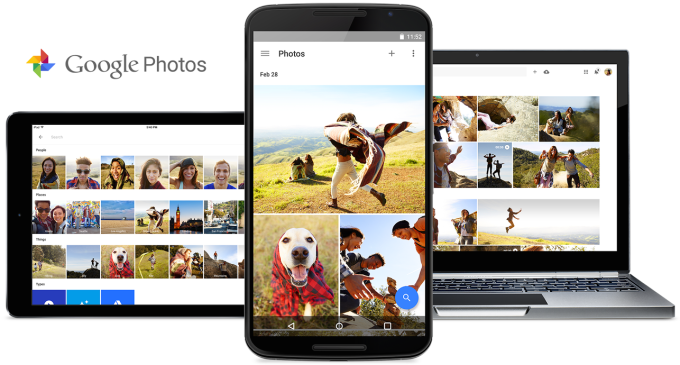 Google understands that not everyone can afford a phone with huge storage capacity, so starting today, its Photos app can help you save some space by deleting photos already backed up to the cloud. As noted by a Google product engineer this morning, Google Photos for Android users can look for the “Free Up Space” button to bulk delete backed-up pics. You’ll be prompted twice to make sure you meant to delete in-device copies, and Photos will try to automatically offer this option when it detects that your phone is running out of storage room. Tomorrow, Google will also roll out a small update to the Web version of Photos that’ll let users download backed-up photos in Original or High qualities. This means if you’ve chosen to back up photos in the original, full-resolution quality, you can opt to recover those files as a downgraded compressed version. No word yet on when the update will arrive on iOS, so 16GB iPhone users, you’ll have to continue picking your favorite pics to save in-device for the time being.